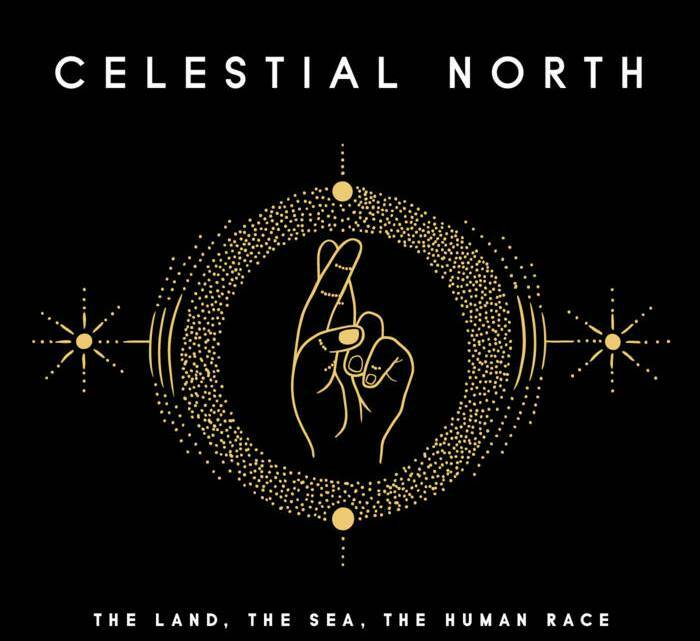 The Land, The Sea, The Human Race is the fourth single in six months from the mysterious Celestial North. It's something of a departure in style from the previous three releases, far more upfront and in your face from the beginning and that gives the song immediate force and impact. It makes clever use of haunting backing vocals and harmonies throughout to give added intrigue. It changes direction completely for the last minute, a hurried insistent vocal dancing on top of increasingly frantic instruments. 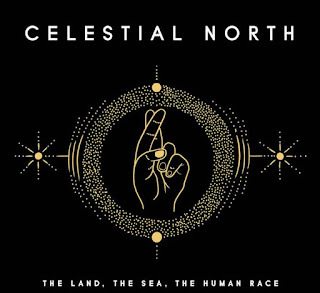 Celestial North are on Facebook, Twitter and Bandcamp.